Gelarto Rosa comes from the culinary vision and passion of one person: Niki Szökrön – our founder, managing director, and head chef. Niki originally studied Economics before spending nearly a decade travelling the world as a fashion model. 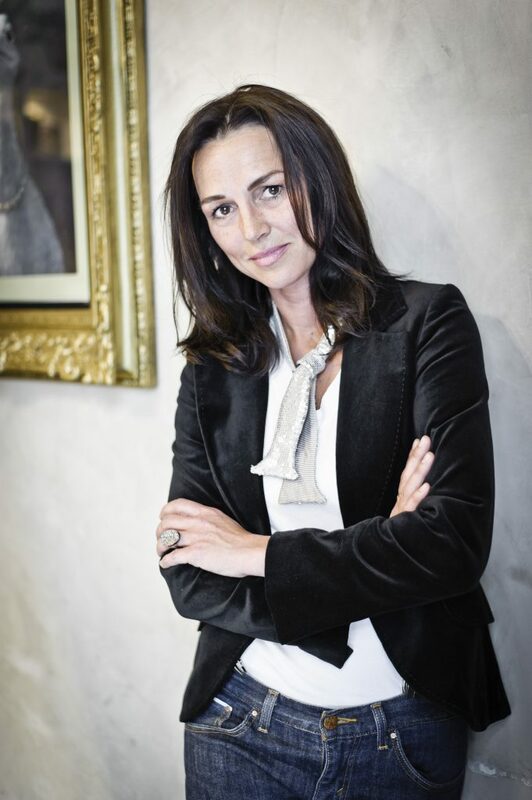 She then managed two high-profile restaurants in Budapest, before deciding to combine her management experience with her creativity and independent spirit to open her own business. She chose gelato because it represented three key value drivers important to her: “creativity, family delight, and value for money”. 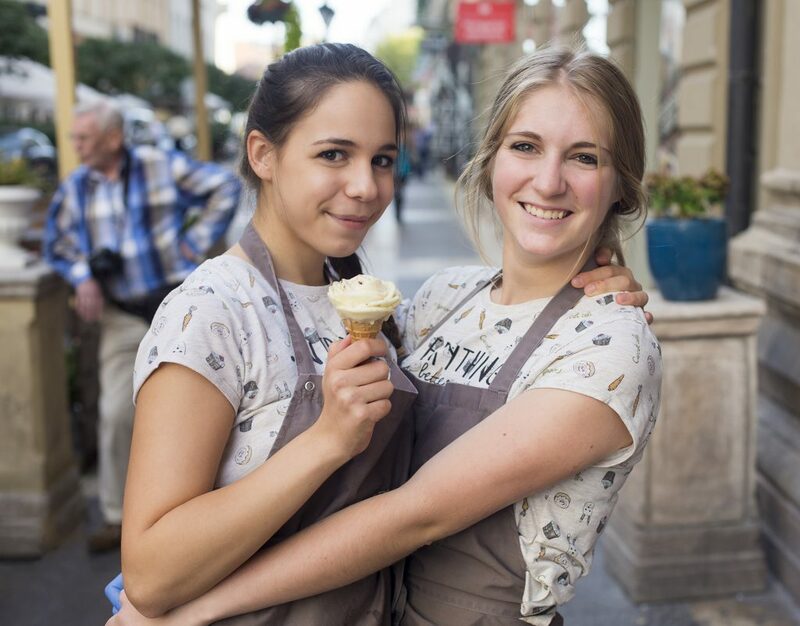 Niki trained in traditional ice-cream making at the legendary Carpigiani Gelato University in Bologna. 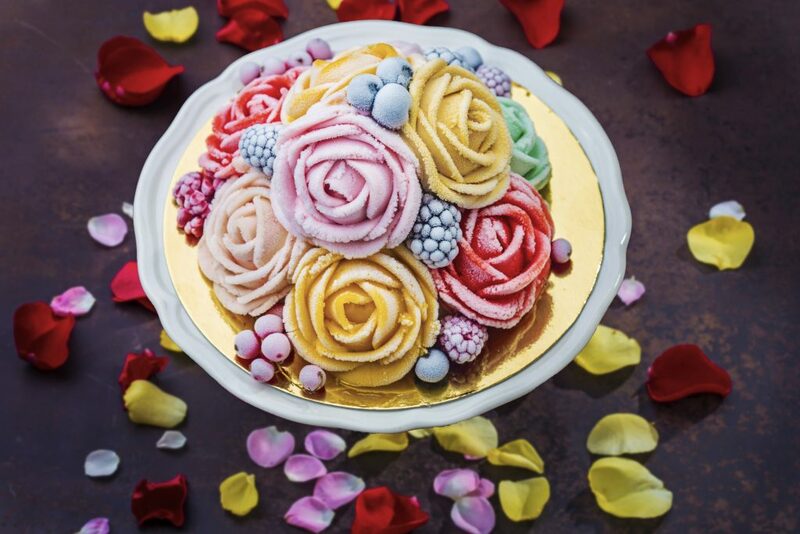 A one-year internship at a small family-run artisanal ice-cream business in Italy taught her the secret of making ice-cream roses. And then came Gelarto Rosa. We present our ice-cream as a beautifully created rose, rather than a scoop, on a cone. We know that some ice-cream makers also make roses, with varying degrees of artistry and flavour. We are often copied, but never beaten… it takes a lot of skill, and a decade of creating the perfect balance between ice cream taste and product consistency, for us to be able to make the perfect ‘rose’. 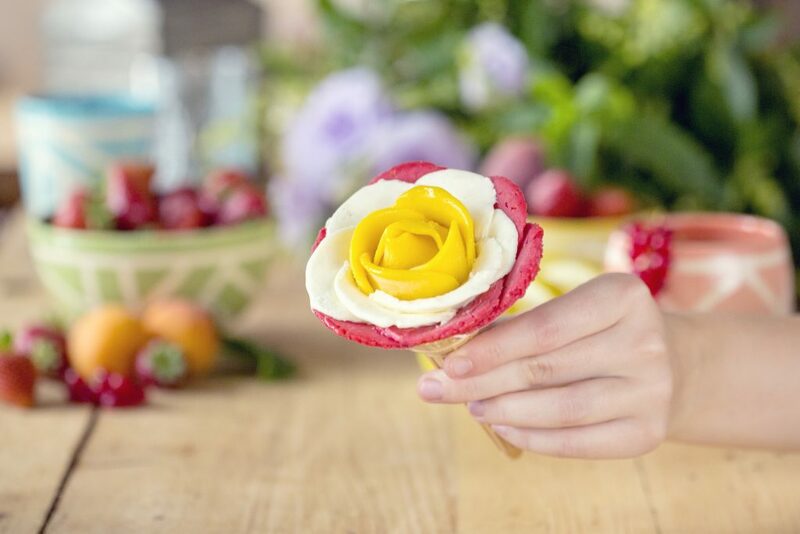 Our artistry lies not only in our rose design, but also the ice-cream itself. Our ice-cream is always freshly made, on the premises, with the finest natural ingredients, using traditional Italian ice-cream making techniques. This means our ice cream is always fresh and natural, a difference you can definitely taste. We have also created some very exotic, unique and gourmet flavours to tantalise your taste buds. We truly stand out amongst the many cafes, restaurants, wine bars and other eateries in the Basilica, because our stores are instantly recognisable. 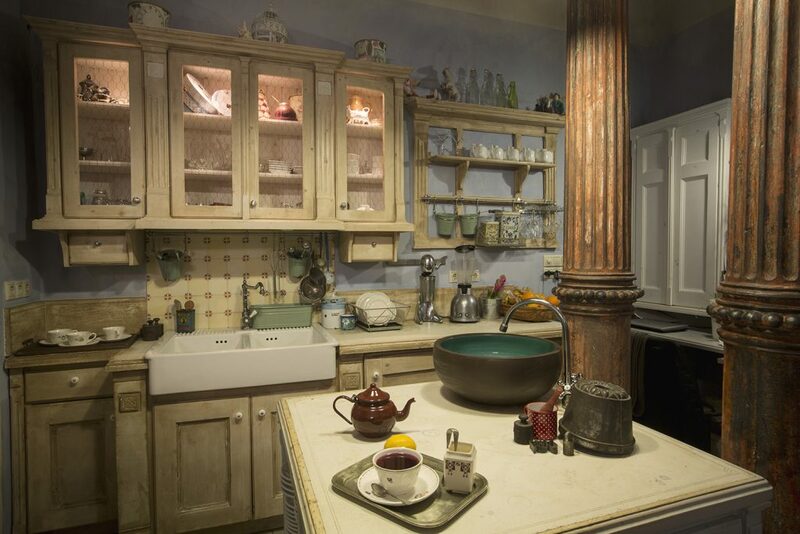 Each store is individually and uniquely designed, in theclassic style of a 1950s ‘grandmother’s kitchen’ from Tuscany, Italy. We also try to offer exceptional customer service, with highly trained and friendly staff serving and satisfying customers from all over the world. The core members of our team have been with us for years, helping our company grow to where we are today.